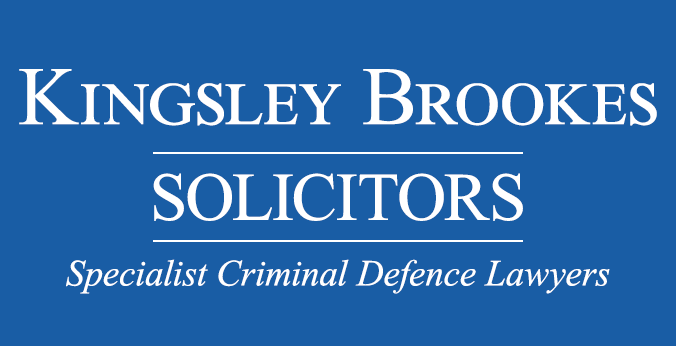 At Kingsley Brookes Solicitors we operate a 24 hour service, 365 days a year. 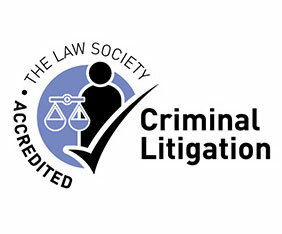 There is always an experienced Specialist Criminal Defence Solicitor on call to provide emergency advice and assistance. Everyone who is arrested is entitled to speak to a solicitor at the police station free of charge. We can attend at the police station 24 hours a day to advance your rights and ensure that your legal position is protected. We have extensive experience in advising suspects at the police station in a range of offences from drink driving to homicide. If you or someone you know has been arrested and taken to a police station then ask for Kingsley Brookes Solicitors or call us without delay. 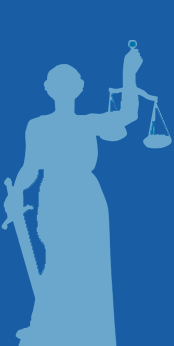 We represent people at various Magistrates Courts on a daily basis. 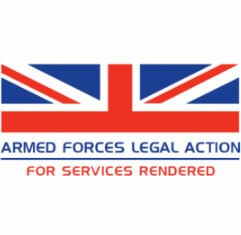 We leave no stone unturned in your case and pride ourselves on providing our clients with a pro-active defence. If you have been charged with an offence or summonsed to Court then contact us as soon as possible. Your case will be thoroughly prepared to ensure you receive the best representation possible. Our solicitors have experience in preparing a wide range of cases for the Crown Court. Our team includes High Court Advocates meaning we can represent you from the police station up to the Crown Court and Appeal Courts. This enables us to provide a more personal service to all our clients ensuring that your case could not be better prepared. 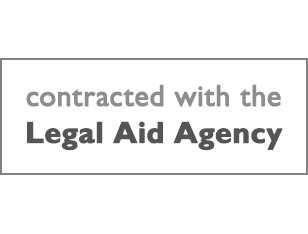 We accept instructions from solicitors all over the UK to deal with cases on an agency basis. If you are in receipt of any type of benefit and are under suspicion of benefit fraud you are entitled to have a solicitor present if you are interviewed under caution. 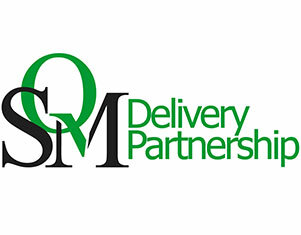 We understand that this can be a daunting experience and we deal with all cases sensitively. We can attend the interview with you and advise you how to proceed in order to secure the best possible outcome of the case. Kingsley Brookes Solicitors provides legal advice on a wide range of disciplinary proceedings, brought by professional institutions, trading bodies and industry regulators.